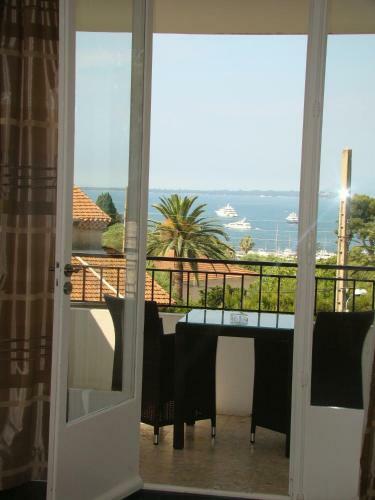 The Hôtel La Villa is located in Antibes Juan-les-Pins, a short walk from the beach. 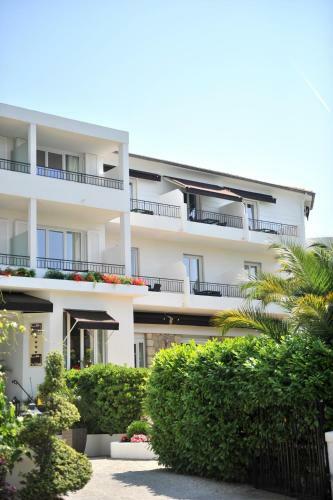 It has a Mediterranean garden, a sunbathing terrace and an outdoor pool, which is heated from April to October. 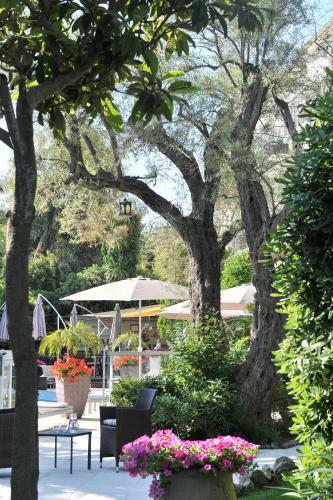 Guests of La Villa can enjoy champagne, from the hotel’s vineyard, by the swimming pool. You can also enjoy numerous water sports at the beach and tennis and riding nearby. The hotel La Villa also has a bar where guests can relax with a drink and a free newspaper. 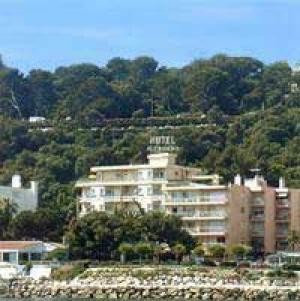 The hotel is selected in the Michelin Guide for Antibes Juan-les-Pins. A full American buffet breakfast is served on the terrace in the garden and guests can enjoy a number of room service options. Nature enthusiasts can go canoeing in the Gorges of Verdon or go hiking in the Colmiane Forest. Please note that in case of early departure the total amount of the stay booked will be charged on the credit card used for the booking. The outdoor heated swimming pool will open in April for the summer season.